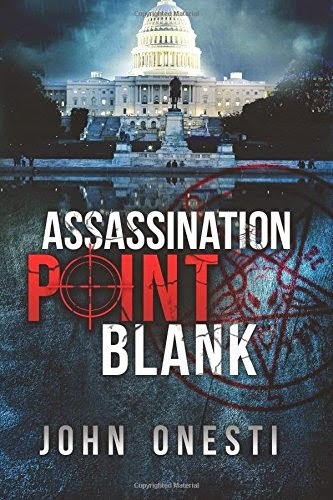 The very best factual novel ever written on the JFK assassination! Simply put, author John Onesti has brilliantly put together a well written factual novel that both entertains and informs. The names have been slightly changed to protect the innocent AND the guilty- it is no “secret” that this is a valuable “service” to the reader, if you catch my drift. Those familiar with the names, dates, and facts of the case will find much to ruminate over, while the novice will enjoy the story-telling quality of the “factional” novel. Onesti has hit a home run with this book. My eyes usually glaze over when I see so-called novels on the JFK assassination- they are usually boring and terrible, to be honest. I am heartened to say that Onesti’s book is the crème of the entire crop- he is the REAL “king” of this genre of assassination literature. GET THIS ONE ASAP!